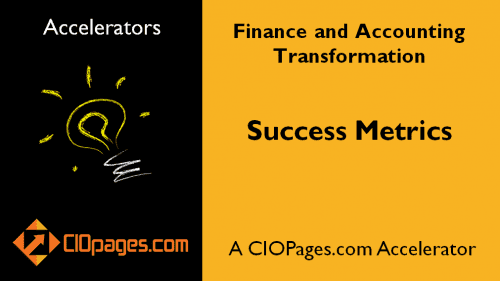 The changing role of the CFO is the talk of the financial circles. Challenges galore by way of increased regulation, fast-moving, and ever-shifting business landscape, and hyper-competition. The rest of the C-Suite is relying on the CFO’s office to provide the business vitals to make data-driven decisions. While the faint of the heart may only see the challenges and obstacles in the digital age, savvy CFOs are gearing up for the new era with a renewed operating model, re-engineered processes, restructured roles, and re-architected systems. 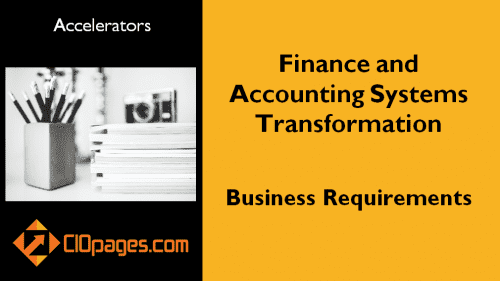 As the accounting and finance functions evolve, so is the role of the CFO. 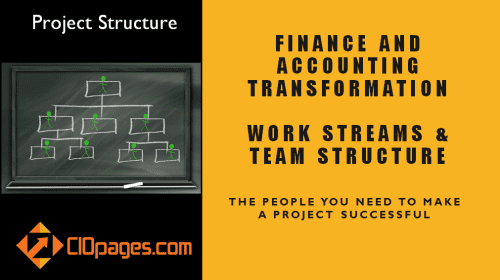 Today’s CFO has to play strategic, operational, and tactical positions and be a multi-tasker to meet the demands of the part. 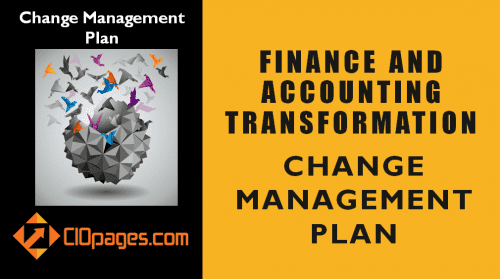 Unless finance and accounting practitioners read the tea leaves and adapt to the changing role of the CFO, they might become spectators at best, and victims at worst, in the digital age. 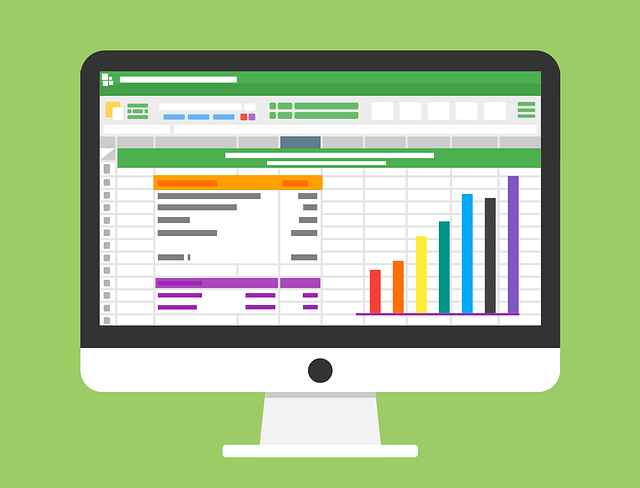 Traditionally, the CFO or head of accounting was and always is a keeper of the numbers, and that role definition has not changed. Inevitably, accurate books and timely reports remain a priority. 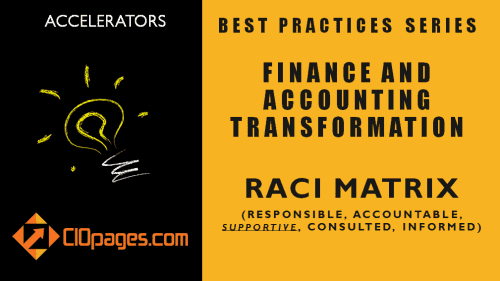 In this digital age, where corporate time horizons have shrunk and change comes incessantly, the CFO is more than ever a strategist, not just of finance and accounting functions, but at the business level. Given that the CFO has a firm grasp of the vitals of a business, she or he is best positioned to provide strategic options and prudent business direction to the rest of the C-Suite. Mergers, Acquisitions, Spin-Offs, Carve Outs, Stock Buybacks, new financing options. You name it. The modern digital CFO must be prepared to perform alchemy at a moment’s notice. 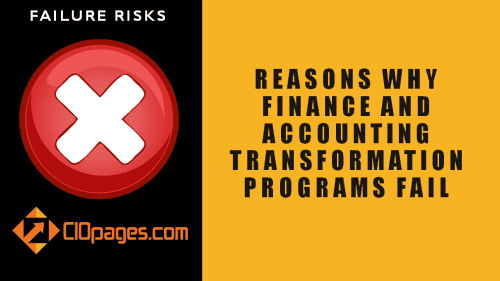 In particular, large established firms have to rely on financial engineering and corporate skullduggery to generate growth and show the quality of earnings. Today, there are many ways to finance the working capital as well as long-term capital needs. Equity markets, debt markets, private equity placements, corporate paper – the options are many and the nuances are even exponential. How best to structure the capital and maintain the balance between short and long-term and the liquidity and solvency is a fine balancing act. Cost discipline does not come easy. Compliance does not come easy. Attention to detail does not come easy. 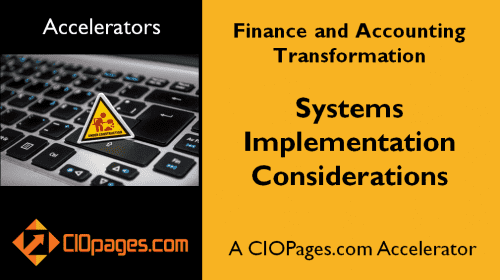 Controls, risk management, and compliance go hand in hand and today’s CFO, in conjunction with the general counsel’s office, must play a critical role. Enforcing the guidelines and monitoring the guardrails in the era of cyber is a monumental task. The CFOs also have to forecast the future – within the constraints of the known knowns, known unknowns, and unknown knowns. The forecasting is not just limited to cash flows, but general economic and business trends, interest rates, currency and exchange rate fluctuations, and the changing global demographics and political landscape. In addition, deep analytics of the operations, the customer, the markets and related areas helps with the paradigm of data-driven decision making. 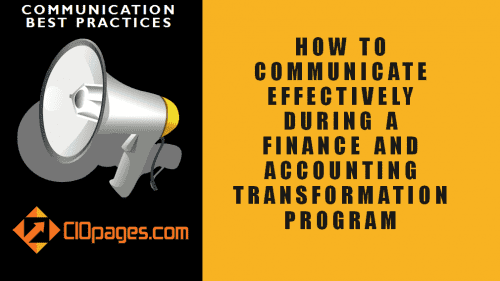 Providing the C-Suite with the right set of financial and operational levers results in the business to become nimble and proactive in these dynamic times. 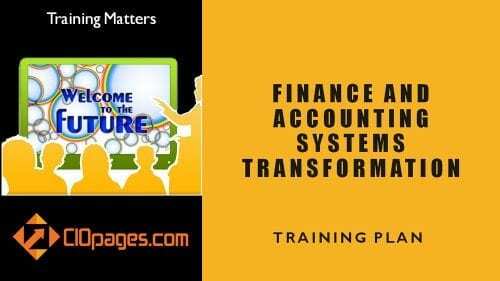 The business enablement is what sets the successful CFOs from the also-rans. Managing the confidence of the Wall Street analyst community, the portfolio managers, and institutional investors are challenging in normal and are compounded in today’s digital age. The accuracy of numbers, methodical guidance, improving the business outlook, and predictability and quality of earnings are some attributes that investors covet, and a CFO has to deliver. Do you agree with the notion of the changing role of the CFO? What other changes are on the anvil? Please share your thoughts. 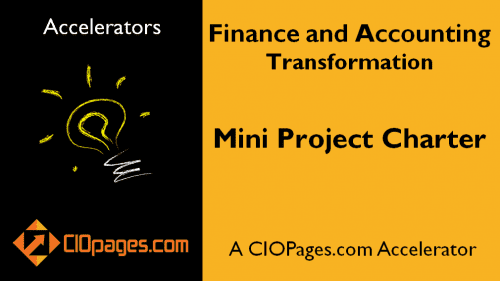 Have you looked at our Finance Transformation offerings? 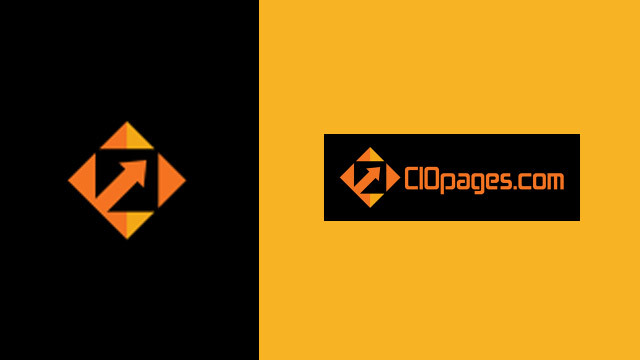 CIOPages.com offers a finance transformation toolkit. 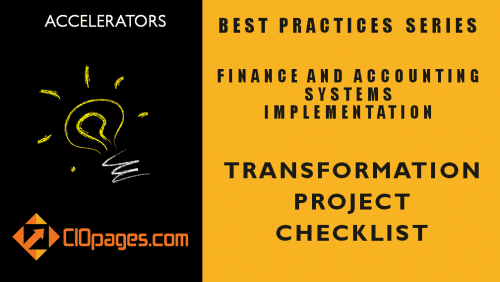 Among other deliverables, we offer a finance capabilities model, finance operating model archetypes, and a transformation strategy and roadmap.